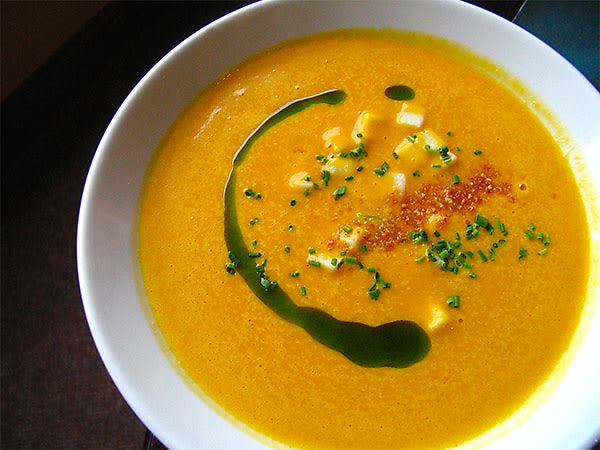 Our 4 Favorite Winter Soups To Stay Warm With! Looking to trim your waistline and your wallet? Need a little pick me up from the winter freeze? 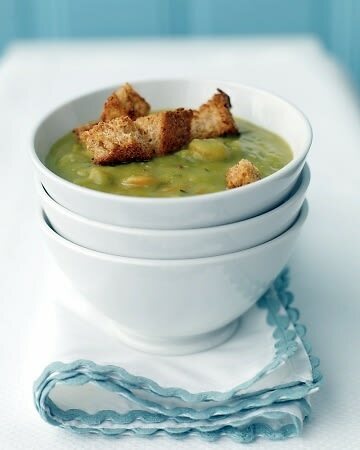 Try out these soup recipes! Healthy and delicious, they are sure to warm up your day and delight your taste buds! The best part? Make them in batches and have meals for the week!